We introduce ourselves as a prominent manufacturer and supplier of the finest quality Trisodium Phosphate. It is available in white powder form and is used to remove different types of stains. We also use this powder for preparing smooth surfaces for painting as per the needs of the clients. The chemical formula is Na3PO4 and is generally found in hydrate forms. In addition to this, a team of quality checkers tests this Trisodium Phosphate on different parameters in order to remove all the possible impurities. Trisodium phosphate can also be found as a food additive; it is used as an acidity regulator (buffering agent), emulsifier, thickening agent, nutrition enlargement agent and sequestrant (metal-chelating agent). In these uses, all sodium phosphates may be collectively referred to as sodium phosphate, or by E number E339. The same is true when sold as an enema, working as a laxative to treat constipation. Cleaning products labeled as TSP Sodium Phosphate Tribasic may contain other ingredients as well, and may in fact be less than half TSP. So even "regular" TSP found at the hardware store may be half TSP and half "TSP substitute". Some large home improvement centers that sell paint no longer offer TSP. Sodium Phosphate Tribasic TSP is commonly used after cleaning with mineral spirits in order to then clean up all the mineral spirits. TSP may be used with household chlorine bleach in the same solution, and this is particularly good for removing mildew from wood. The TSP alone can cause dark stains on redwood, and bleach prevents it. 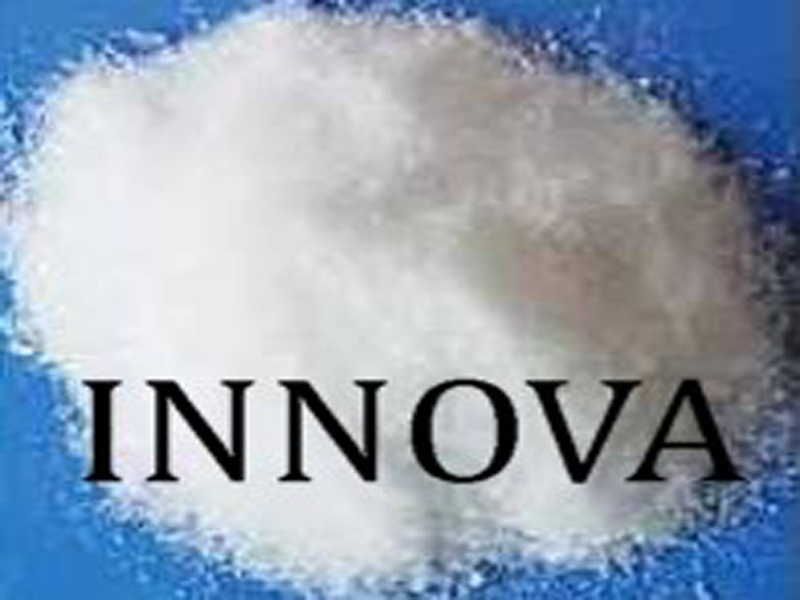 It is also used in various forms as a boiler treatment chemical for calcium precipitation, as well as regulating the caustic effects of DSP in coordinated phosphate chemistry. Sodium Phosphate Tribasic is also used to clean swimming pool polyester filter elements.